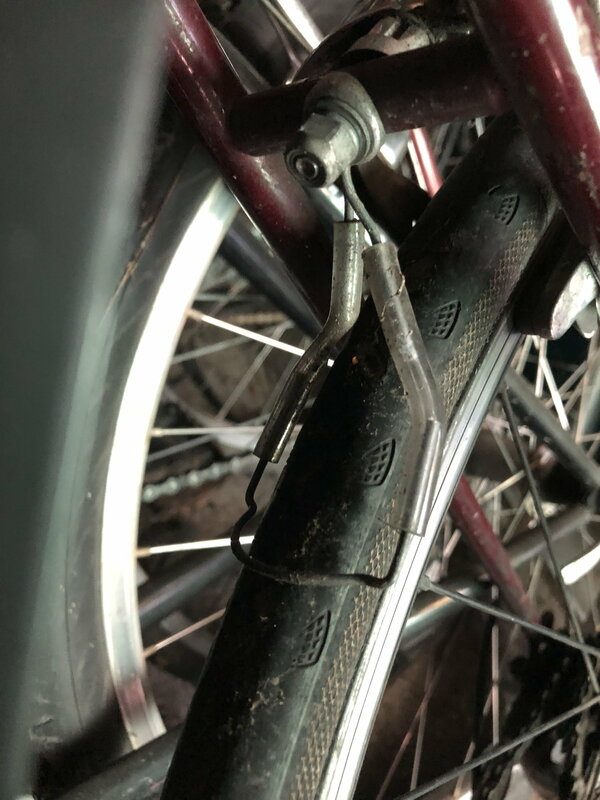 I picked up a pair of these glass guards (pictured below) from Loose Screws a decade ago and recently lost one getting a new fork on my bike I'm going to go back to the shop to see if it's still there. Does the one remaining look familiar to anyone? Sorry the image is huge. I know Loose Screws came back after closing but these must have sold out or been liquidated. I recall them being listed under "problem solvers", which is a category that no longer exists on the website. When googling all I'm getting are tips like "avoid glass" (Ok. I live in metropolitan area and the glass fairy visits my streets often.... all of them.) and listings for Slime. Even when putting in search strings like "mounted glass guards". Made by our own @rootboy. Thank you so much @Aubergine @ThermionicScott & especially @rootboy for making these! When I saw it missing yesterday I thought I'd need to scour ebay, craigslist, and a few of the junk shops around here for months to find a replacement. Folks comment on them pretty regularly when out and about- seems like no one in my part of the world has seen them before. 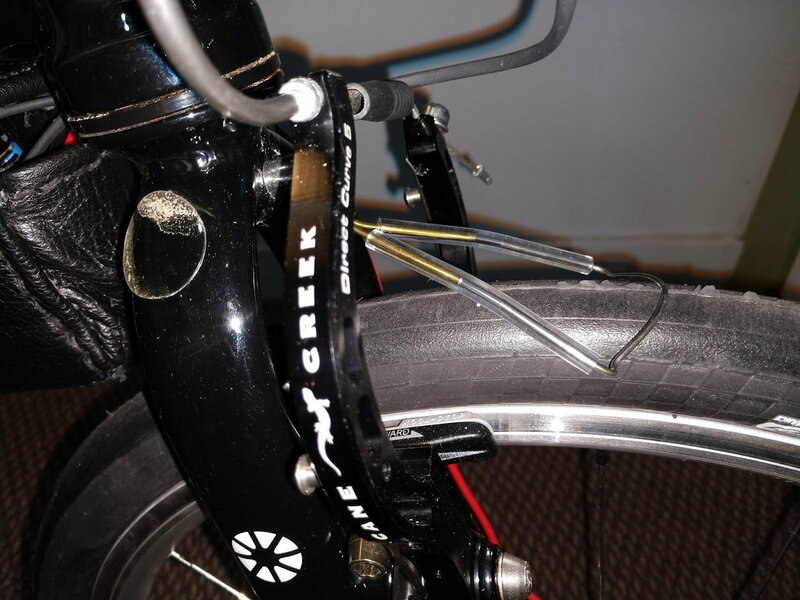 Even folks who nerd out on bike accessories are unaware of them. Now that I know what to call them I'll refer them to the rene herse cycles website! Appreciate it a whole lot. I'll try to place a thread in the sales section for these. About that time of year I guess. 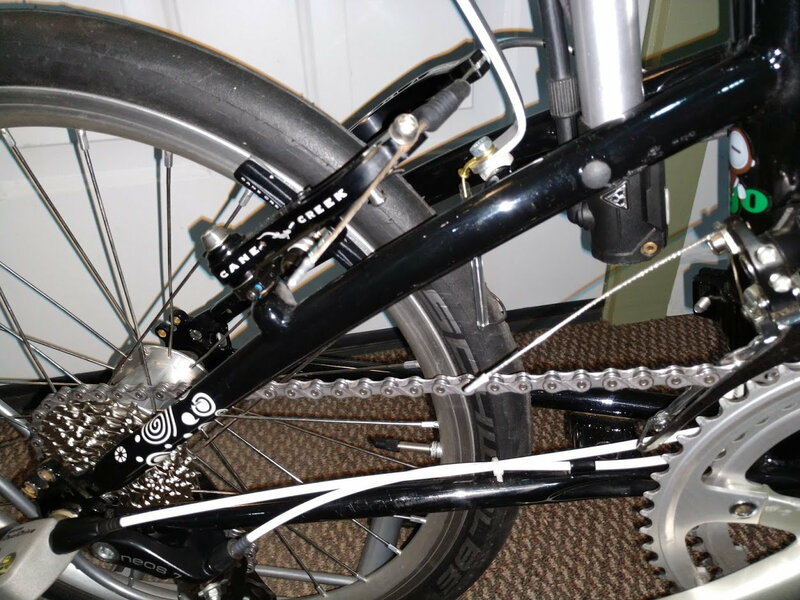 I recently installed a pair of @rootboy 's Tire Whipers on my Dahon folding bike with 20" (406mm) wheels. Worked perfectly and not a single flat over the course of pedaling through a 200 mile vacation.